Note: Ali Bin Usman Hajveri, Kashf al-Mahjub, trans. by Fazal-ud-Din Gohar (Lahore: Zia-ul-Quran Publication, 2010), p. 569. 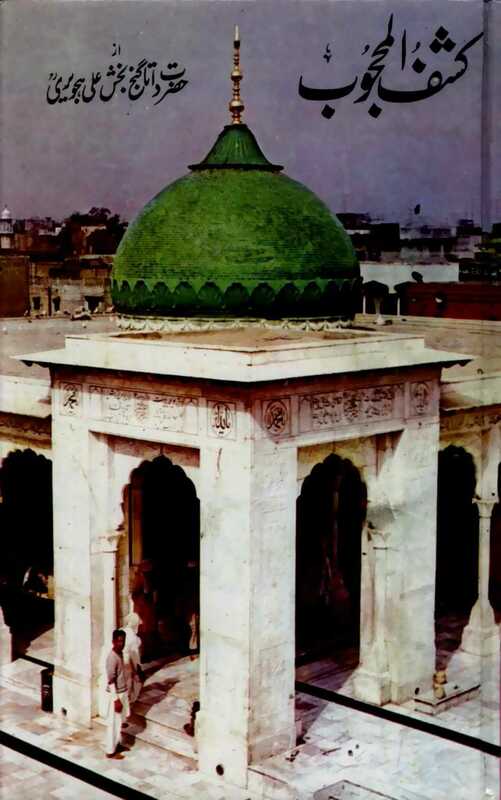 Bibliography: Hajveri, Ali Bin Usman. Kashf al-Mahjub. Translated by Gohar, Fazal-ud-Din. Lahore: Zia-ul-Quran Publication, 2010.